SHARJAH, 1st February, 2019 (WAM) -- With just a few days to go before the start of the International Wheelchair and Amputee Sports Federation, IWAS, World Games (IWAS 2019), Sheikh Sultan bin Ahmed Al Qasimi, Chairman of the Higher Organising Committee of the games, was on an inspection visit to Thiqa Club for the Handicapped, one of the main venues for the major sporting event due to be held from 10th to 16th February. This is the second time that Sharjah has won the bid to host the games in recognition of its success in hosting the 2011 edition, which saw the participation of 49 countries and a remarkable number of globally acclaimed athletes. IWAS 2011 featured seven sporting disciplines, featuring 564 players. 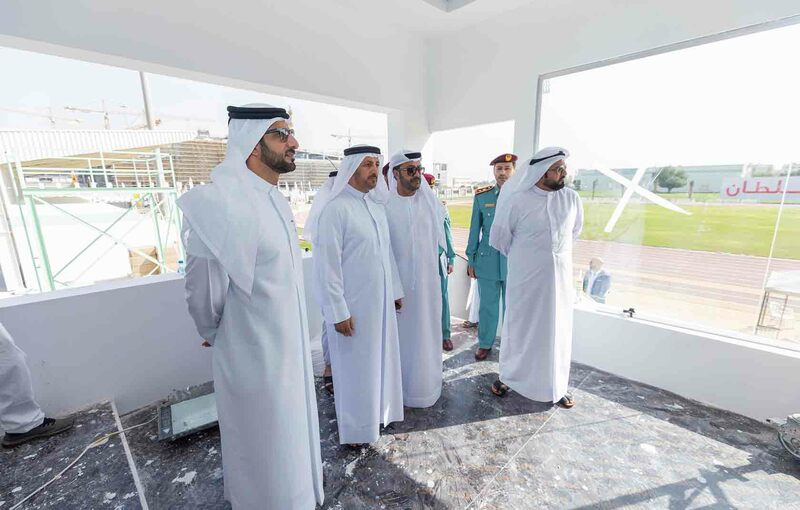 During his visit, Sheikh Sultan inspected gymnasiums and training facilities, as well as the sporting arenas for the IWAS 2019, which will present participating athletes the opportunity to earn ranking points and qualify for the Tokyo 2020 Paralympic Games. Dr. Tariq Sultan bin Khadem, Vice-Chairman of the Higher Organising Committee; Mohammed Hassan Khalaf, Head of the Media Committee, several committee representatives, and Sharjah Police officials were also part of this visit. Sheikh Sultan underlined Sharjah’s keenness to offer the highest standard of infrastructure and organisation to all IWAS teams, players, and competitions in keeping with the directives of His Highness Sheikh Dr. Sultan bin Mohamed Al Qasimi, Supreme Council Member and Ruler of Sharjah. He added, "Sharjah is a hub for humanitarian initiatives and community events. IWAS 2019 coincides with the recognition of Sharjah as an ‘Accessible City for Physically Disabled’, a title that reflects the emirate’s role in caring for and supporting this important segment of society, and offering the facilities and services they need to further their achievements." Dr. bin Khadem, who is also the Chairman of Al Thiqa Club for the Handicapped, said, "Sharjah has always been an inclusive, humane and people-friendly city dedicated to fulfilling various needs of people with different abilities by providing them with an integrated infrastructure to help realise their aspirations. 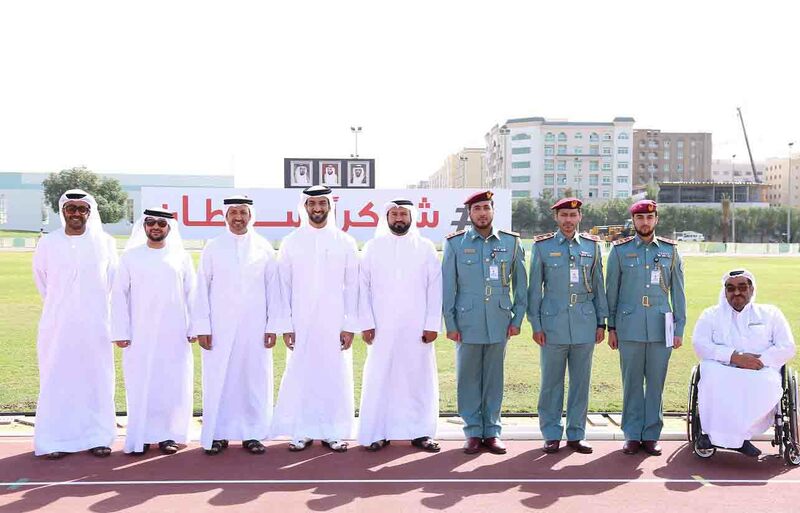 We are looking forward to welcoming the IWAS World Games for the second time to the emirate of Sharjah, and hope we will be able to build the success of the previous events by host an unforgettable event."